In our manufacturing plants, we integrated Operations, Calibration and Testing into our real-time system to ensure high productivity and efficiency. We continue to invest in world class technology in our manufacturing lines as well as quality production expertises to meet customers’ requirements. 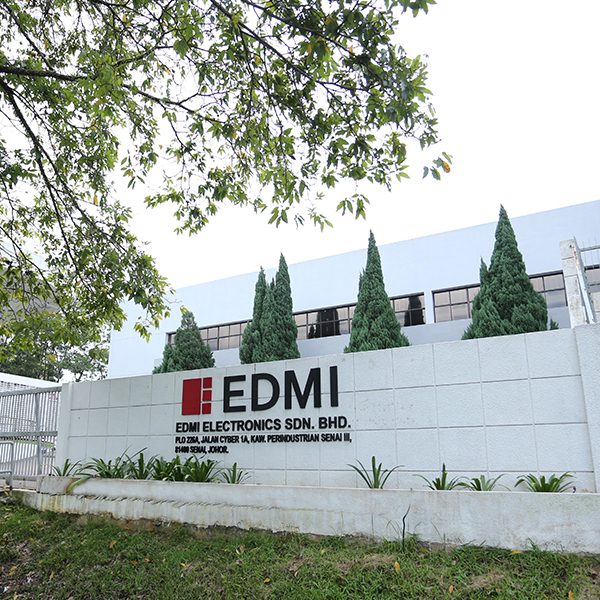 Situated in Plot 226A, Jalan Cyber 1A, Senai Industrial Park Phase 3, 81400 Senai, Johor, Malaysia. Watch the video for our first advanced fully automated manufacturing line. 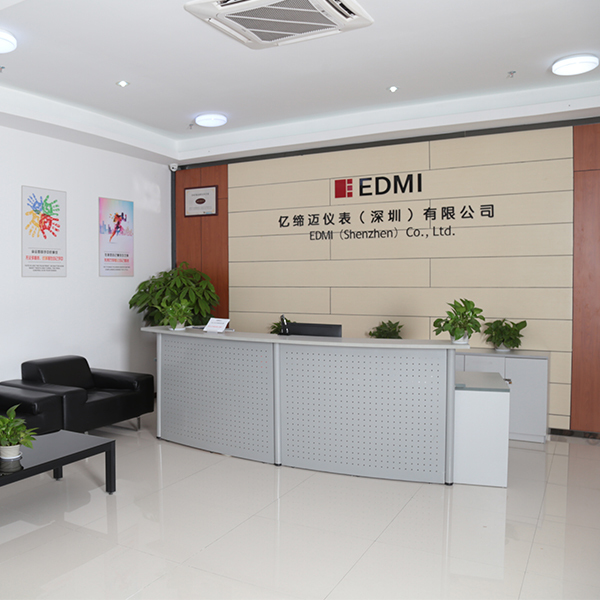 Situated in Floor 2 and 3, Building 2, Zhong Yuntai Science & Technology Industrial Park, Tang Tou 1st Road, Tang Tou Community, Shi Yan Street, Bao An District, Shenzhen, China. 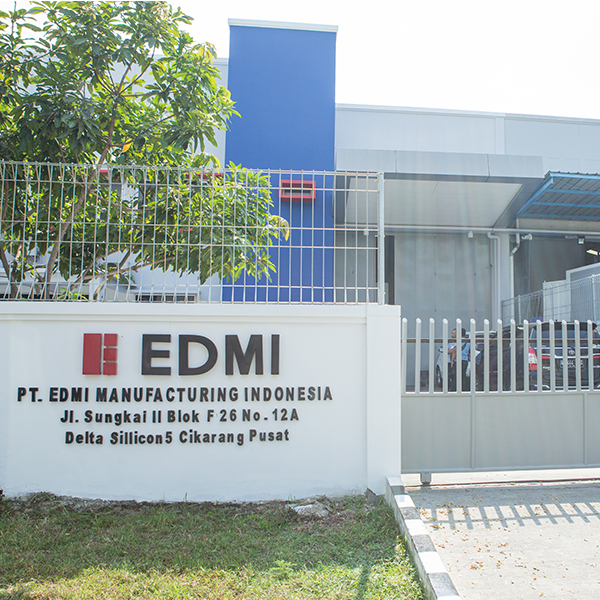 Situated in Kawasan Industri Delta Silicon Jalan Sungkai II Blok F26 No. 12A Lippo Cikarang, Bekasi Indonesia. 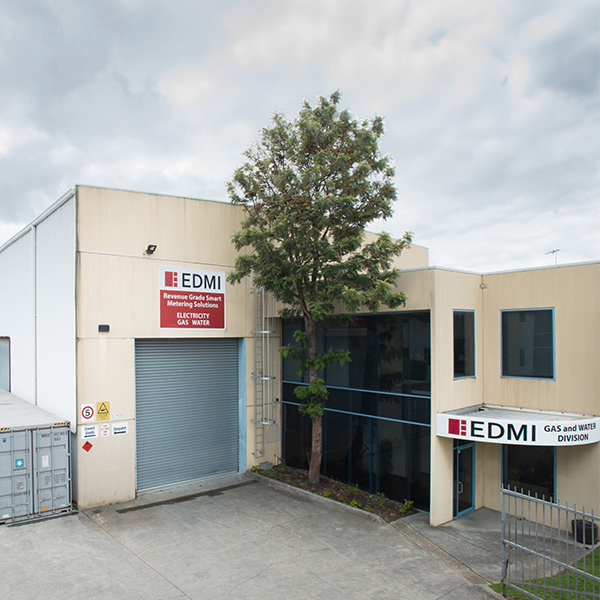 Situated in 7 Fowler Road Dandenong South, Victoria 3175, Australia.